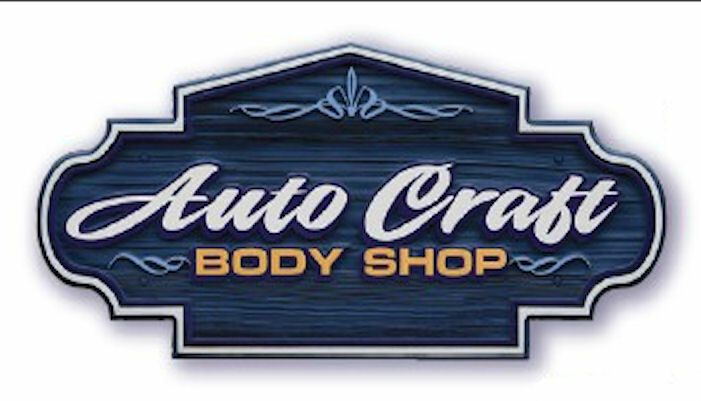 Auto Craft is currently hiring! We are an established, busy, independently - owned auto body repair facility that has an immediate opening for an experienced repair technician. This position places an emphasis on high quality versus high production. Employee should be self-motivated, with good attention to detail and have their own tools. This is a Monday- Friday position with paid holidays, vacations, insurance and retirement. If this sounds like a fit for you, please apply within.